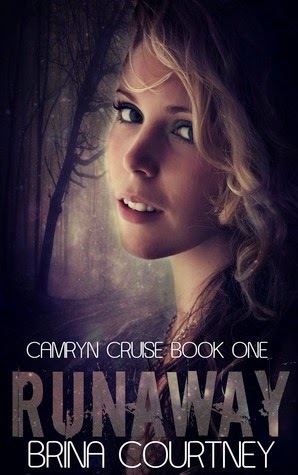 Camryn Cruise is not human. But she will fight to protect those who are. Kiley is her best friend. And now thereâs Finn. Finn with his blue eyes, and his long eyelashes. Finn makes Camrynâs heart stop. She has to decide to not stop for him though. The Sick are coming and if they get inside the walls of Silverlake war will be inevitable. HAVENâT READ THE FIRST BOOK IN THE SERIES? Camryn Cruise is not human. But she doesnât know what she is. Not yet. The world is falling apart and her only escape is Camp Silverlake where she frequently stayed as a child. 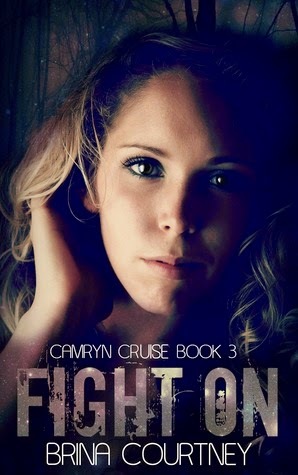 But Camrynâs summers werenât filled with crafting and swimming, they were spent learning combat skills and how to protect herself from the outside world. Now she must return to Camp Silverlake to learn the truth, about who she is and sheâll discover the secret hidden within her blood. A secret that could save them all.